Using dynamic campaigns coupled with BBM, Mudd has seen an average 229.86% increase in clicks for its automotive clients! Mudd Advertising is an exclusive, full-service marketing agency that partners with more than 4,000 clients across the United States each year. Delivering results through strategic planning, creative advertising and integrated marketing, Mudd Advertising has the capabilities to provide a full range of marketing services including advertising, direct marketing, production, digital, public relations, training and consulting. 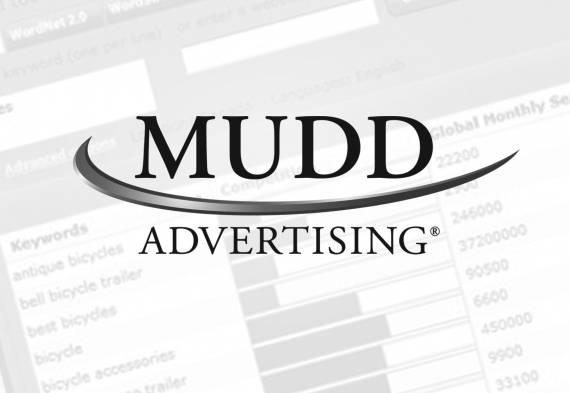 With more than 30 years of experience running marketing initiatives for automotive clients, Mudd Advertising, needed a platform that could help them improve performance for digital campaigns. Known in the space for their direct marketing, Mudd needed to solidify themselves as a leader for full service and digital marketing for local automotive dealers and agents. The ability to promote and sell their clients’ changing inventory online, while improving overall campaign performance, was a big priority. With thousands of cars being bought and sold and ad campaigns starting and stopping constantly according to the changing inventory, dynamic campaigns are able to automatically keep up with inventory changes, and push appropriate product ads. Once Mudd was set up with Acquisio and Dynamic Campaigns were implemented, in tangent with Acquisio’s bid and budget management solution (BBM), “literally overnight there was a shift where clicks went through the roof because cost per click was drastically dropping,” said Meindl. Without any specific goals in terms of performance, Mudd’s main objective was to automate tedious processes and streamline campaigns. “A lot of the people on the SEM team were skeptical about Acquisio because we were using a larger vendor, but when we finally got accounts set up with dynamic campaigns and BBM, the team was convinced,” he explained. “Our previous vendor was purely management and reporting, everything else was manual. 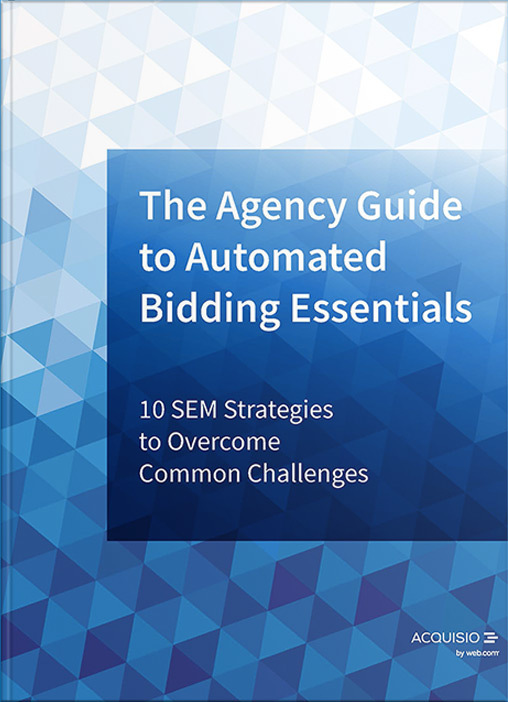 We could manage campaigns at scale, but it was still manual,” confessed Dave Meindl. With Acquisio, the hope was to automate everything that could be automated. Acquisio shares this vision, and it was this very understanding that the creation of automated solutions like dynamic campaigns and BBM was fueled. On average Mudd has seen a 229.86% increase in clicks and a 66.49% decrease in average CPC across all their accounts running with dynamic campaigns and BBM. Because all accounts are performing significantly better, finding winning accounts is as easy as pulling one up at random and looking at the data. In the example above, that’s exactly what Meindl did. If we pull up an account at random, we can see when BBM and dynamic campaigns were launched because the data from before versus after is drastically different…in a good way! Year over year, this particular client saw a 145.16% increase in clicks and a 52.65% decrease in average CPC. However the best part was that the bulk of the transformation occurred immediately after implementing BBM. From the month before implementing BBM to the month after, the account saw a 68.11% increase in clicks and a 41.10% decrease in average CPC. “On the extremes, one account experienced a 1632.38% increase in clicks. Another account experienced an 82.17% decrease in average CPC,” shared Meindl. There are countless more examples, just like these, and as Mudd continues to implement BBM and dynamic campaigns on more accounts, the automotive agency will continue to generate this level of performance for their clients. To find out more about Mudd’s success with dynamic campaigns and BBM, download the full success story.